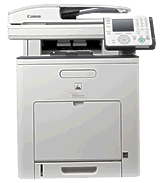 AOE carries all major brands of new injet and laser toner cartidges at competitive prices. As an environmentally conscious company, AOE's operates a 'recycling program' provides to assist in the proper disposal of empty and unused cartridges. In addition to being eco-friendly, our remanufactured cartridges deliver high-quality products at bargain prices. At Ancaster Office Equipment, we believe that the key to a successful business is putting the customer first. AOE wants to make cartridge recycling easy and advantageous for our customers. 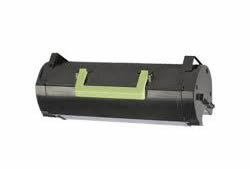 Remanufactured cartridges are growing every year. We are striving to do our part in working towards, a cleaner planet for the future. AOE is dedicated to providing our customers with the highest quality products at the most cost-effective pricing.